London, UK – 1 November, 2017: Sold Out has strengthened its boxed distribution partnership with award-winning international games label Team17 for a stellar physical line-up of titles in 2018. The two new boxed titles include the gorgeous pinball adventure Yoku’s Island Express on PlayStation 4, Xbox One and Nintendo Switch™ and the intriguing space adventure Genesis: Alpha One, scheduled for a physical release on PlayStation 4 and Xbox One. Yoku’s Island Express – Players will be able to flip, bump and smash their way around the stunning tropical paradise of Mokumana Island as Yoku the dung beetle in a fun-filled open-world pinball platform adventure game. Genesis: Alpha One – Takes players on a journey deep into uncharted space as the Captain of a Genesis starship. Explore a vast, procedurally generated universe, build and manage a space station, farm resources, clone crew members and fight off terrifying alien genetic mutations in this thrilling roguelike first-person survival shooter. 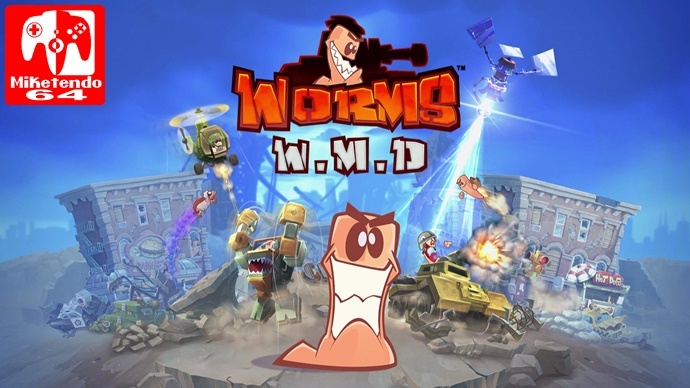 In addition, Sold Out will publish two more Nintendo Switch™ titles from Team17’s games label at retail, including the BAFTA award winning co-op cooking game Overcooked: Special Edition and the latest version of Team17’s multi-million selling turn-based strategy game, Worms W.M.D.